The 13th World Champion, Garry Kasparov was born in Baku, Azerbaijan, and by the age of seven was recognized as a chess prodigy. While still very young, he won both top-level junior and adult events, including two first-place ties at the USSR Championship as a teenager in the early 1980s. In 1985 he became the youngest-ever world champion, defeating Karpov at the age of 22. He would defeat Karpov three more times between 1986 and 1990 to retain his title. After breaking with FIDE in 1993, Kasparov created the rival Professional Chess Association (PCA); this split resulted in the naming of two World Champions under two different banners, a fracture that would last 13 years. 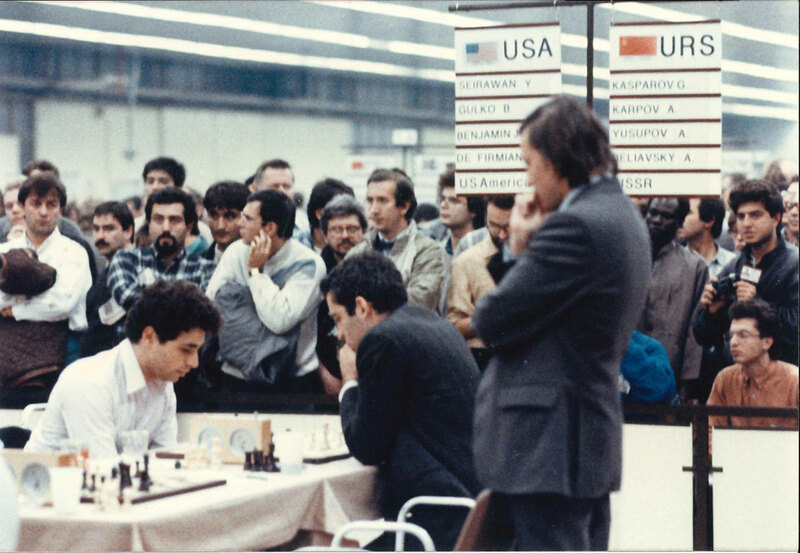 During this time, Kasparov played outside FIDE’s jurisdiction, including the well-publicized Deep Blue matches, in which he defeated the computer in 1996 but lost the 1997 rematch. He lost his world title to Vladimir Kramnik in the Classical World Chess Championship 2000, the successor to the PCA World Championship. Though he won several major tournaments following the 2000 loss, Kasparov announced his formal retirement in 2005. Since that time, he has coached top-ranked Magnus Carlsen and Viswanathan Anand and written a number of books. 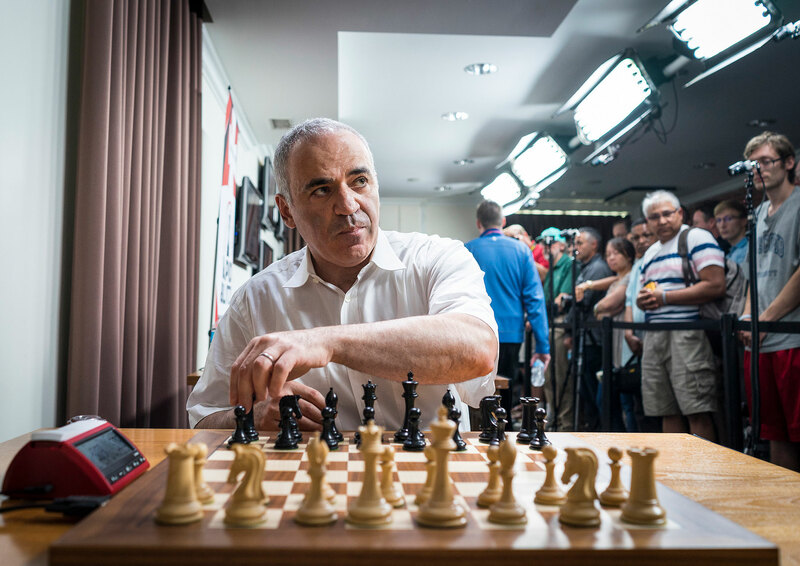 Outside of the chess world, Kasparov is an activist in Russian politics, particularly in demonstrations against Prime Minister Vladimir Putin. 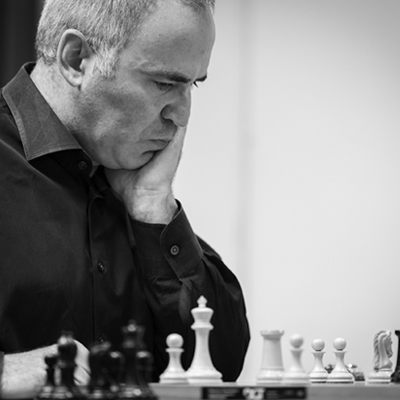 Kasparov remained the top-rated player for 20 years, becoming the first to break the 2800 barrier and achieving the highest rating of all time (2851). He set records with his ten-year unbeaten streak, as well as his 15 consecutive tournament victories between 1981 and 1990. 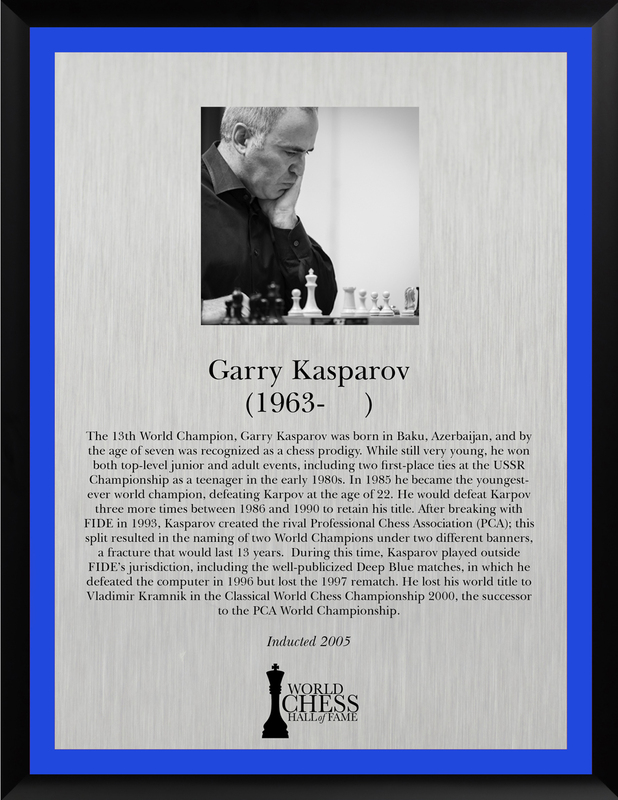 Such statistics set Kasparov apart as one of the greatest chess players of all time.